Coffee grounds are the next big thing. For recycling, that is. At Coffee Plant we fill a wheelie bin once a week and the grounds go to make bricks for burning. 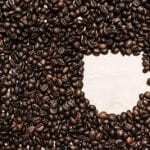 Now the BBC has reported on a recycling company who extract the coffee oils and add them into diesel fuel for buses. 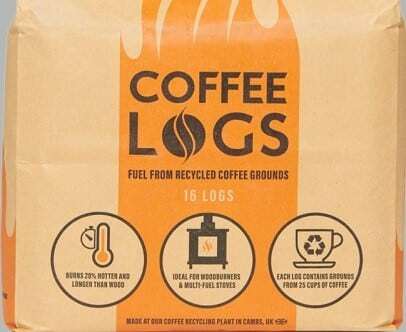 It could be your coffee in these logs. Did you notice the massive bin full of coffee grounds at the back of Coffee Plant? They are collected once a week and end up recycled as logs. They have a higher heat yield than wood and are classed as carbon neutral. 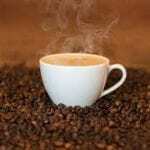 Coffee grounds can also be used for growing mushrooms. This elderly lady, seen in the shop last week, is part of Coffee Plant history. She is one of our original customers from back in the distant 1980’s. 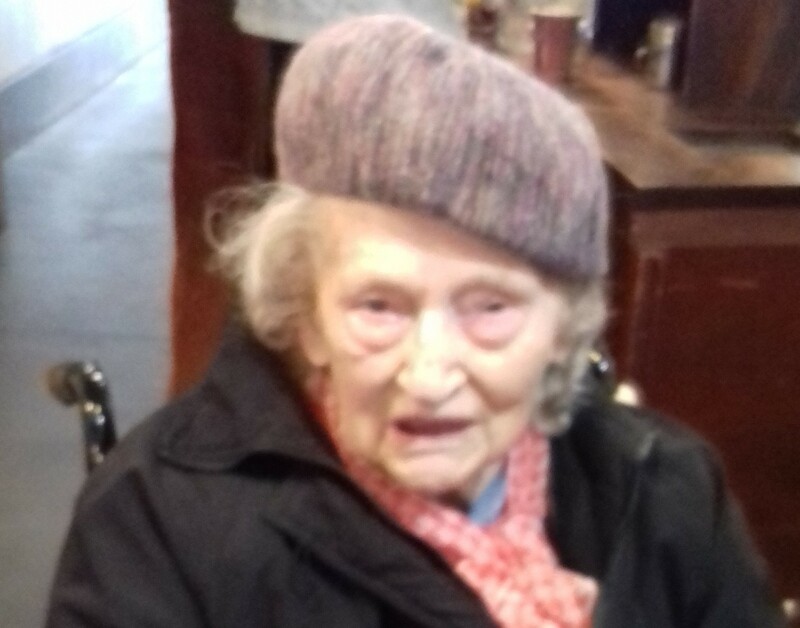 She’s now in her mid nineties. We’re not claiming that its entirely due to our coffee (she drinks quite a lot) but we hope it it helped.